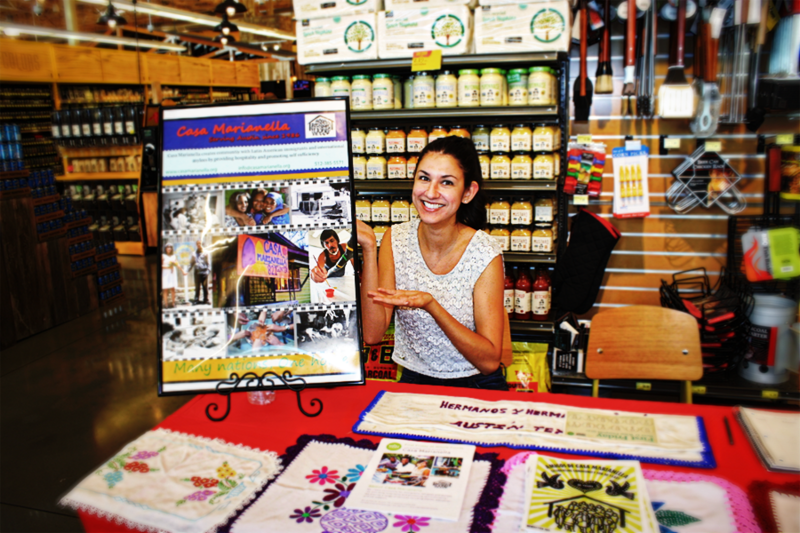 Whole Foods Fundraiser for Casa Raises over $2,000! We are thrilled to announce that Whole Food’s First Friday event for Casa Marianella raised a total of $2,131! We cannot say thank you enough to everyone who came out to support Casa and to those who had never heard of Casa before and still came out for a great cause. We set up our Casa station right at the entrance and were able to greet everyone as they came by to sign up for our newsletter! There were delicious sample stations scattered across the store, with everything from wine to cheese, desserts, and mouth watering watermelon! We had roughly 200 tickets sold, and we were told by Whole Foods staff that this was a very successful turn out and they were impressed with all of Casa’s supporters. We had the chance to visit with old volunteers and friends of Casa, as well as meet new people interested to hear the compelling story of Casa Marianella. We had many inquiries about volunteering and we could not be happier with the questions and conversations started at this fundraising event! 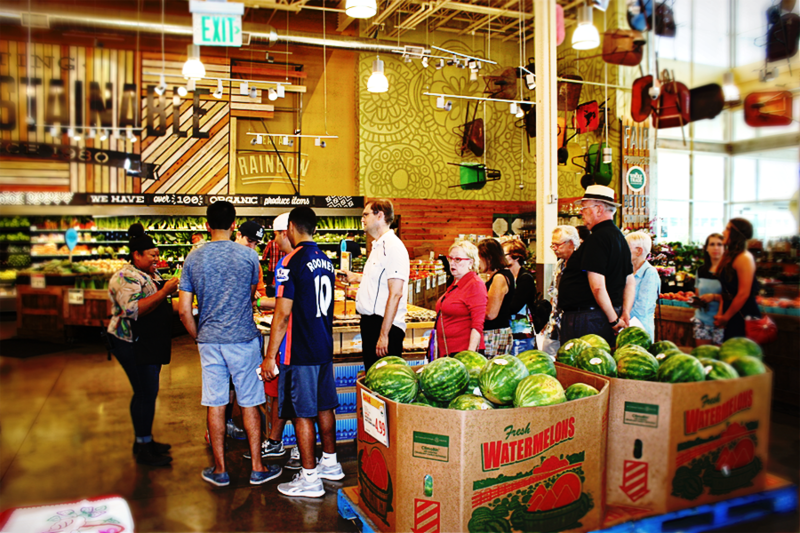 It was an absolute joy, and we would like to thank everyone at Whole Foods Domain for their generosity and kindness. Until next time!